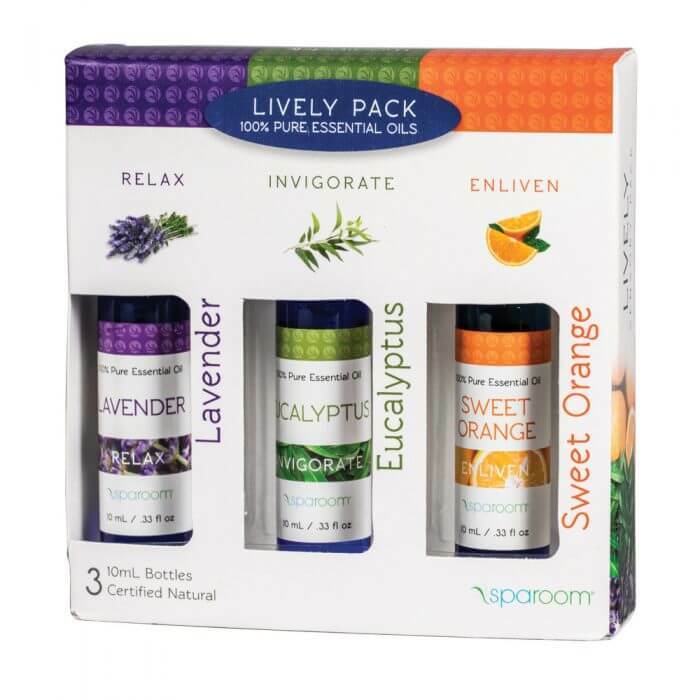 The lively pack of essential oils includes the three oils that will help you keep yourself invigorated, energized and stress-free throughout your day. The Lavender oil's floral and woody aroma is soothing with strong calming effects. 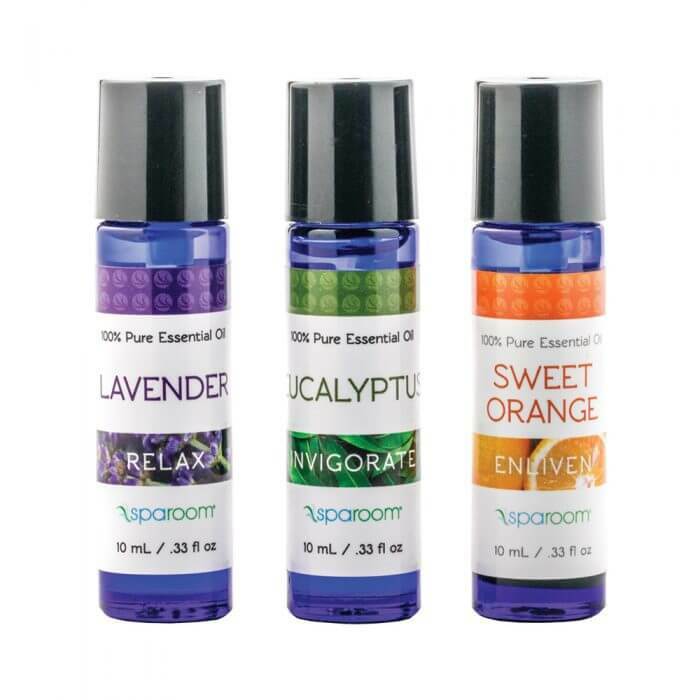 Eucalyptus has a strong earthy, mint fragrance that is a must-have for your essential oil collection. Sweet Orange gives off a light, sweet fragrance with soft citrus notes - the same aroma you experience when peeling an orange.